Milk is definitely an important part of a child’s meal. 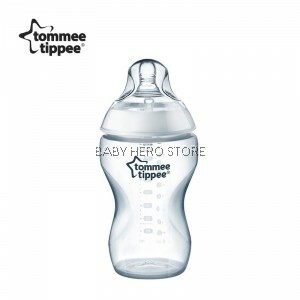 Thus all parents will definitely place a lot of importance on the easiness of using a baby bottle to ensure the maximum amount of nutrition reaches their children. 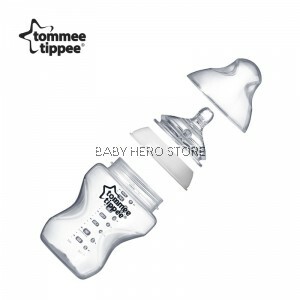 At the same time the bottle needs to be easy on the parents too so that they do not feel pressured when they are using the item. 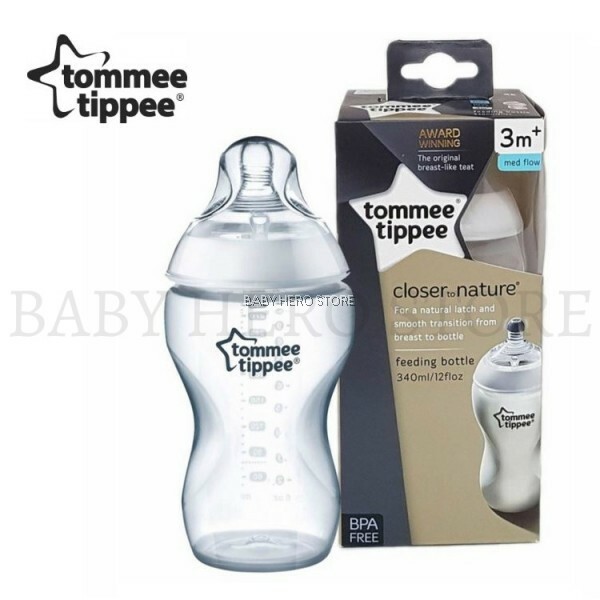 That is why Tommy Tippee's Closer To Nature PP Bottle is the best choice for parents. The bottle's easi-vent teat mimics natural flex, movement and softness of a mother’s breast. 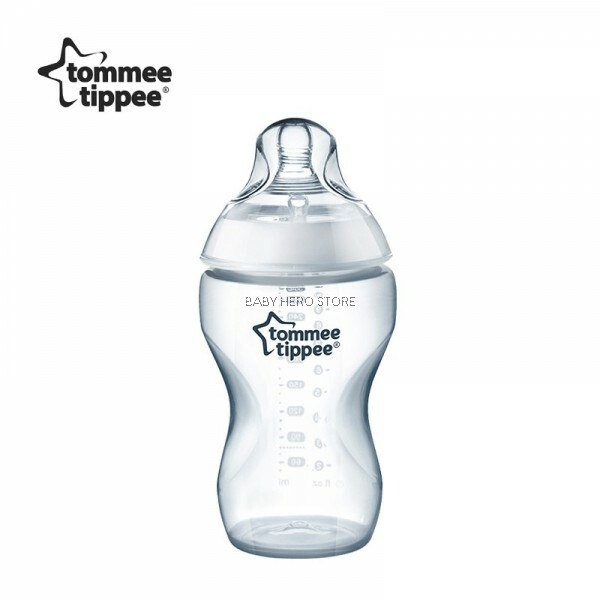 This makes the transition between breast and bottle easier than it was before. 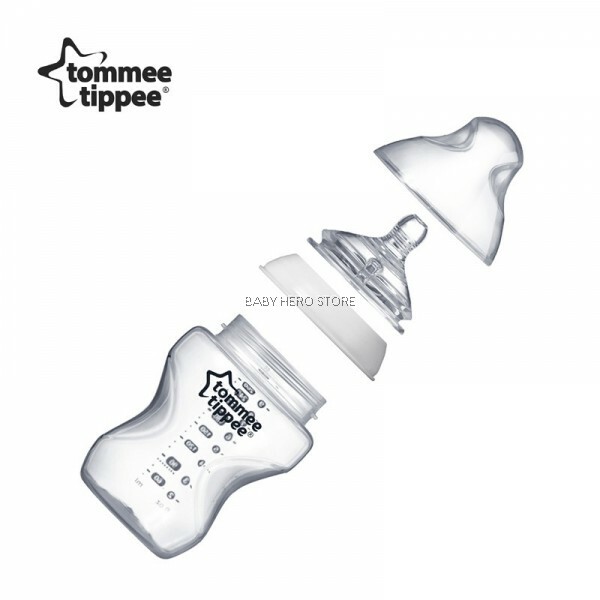 The unique shape of the easi-vent teat encourages the child’s natural feeding act. It also has an anti-colic valve and can be held in traditional baby feeding positions. If you are a parent or know any other parents, buy them the PP Bottle today. Before usage, please wash and sterilize bottle or dip the bottle within boiling water for at least 5 minutes to ensure clean and sterilized bottle.